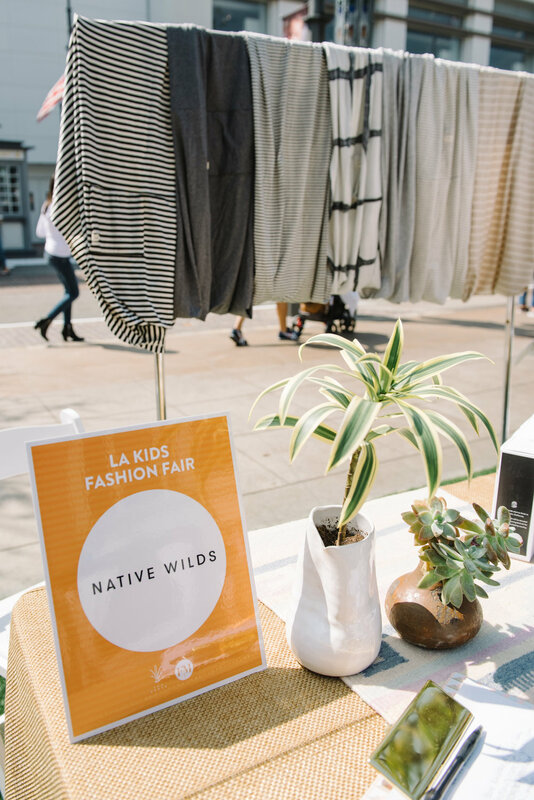 This past weekend's Kids Fashion Fair was extra special for two reasons: 1) it was our first KFF show of the year and 2) it was our seventh show — ever! 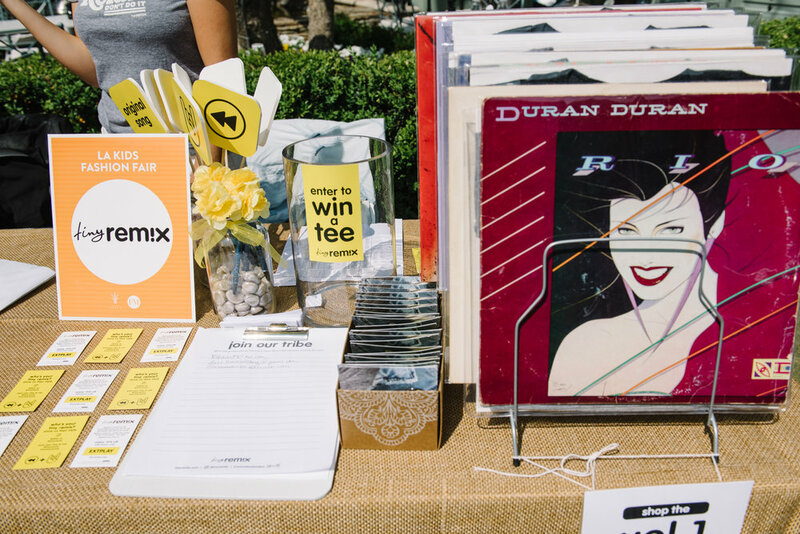 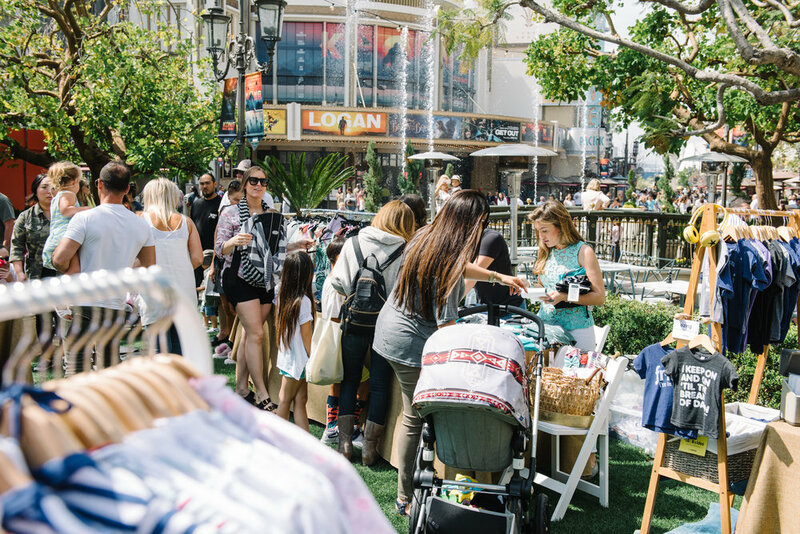 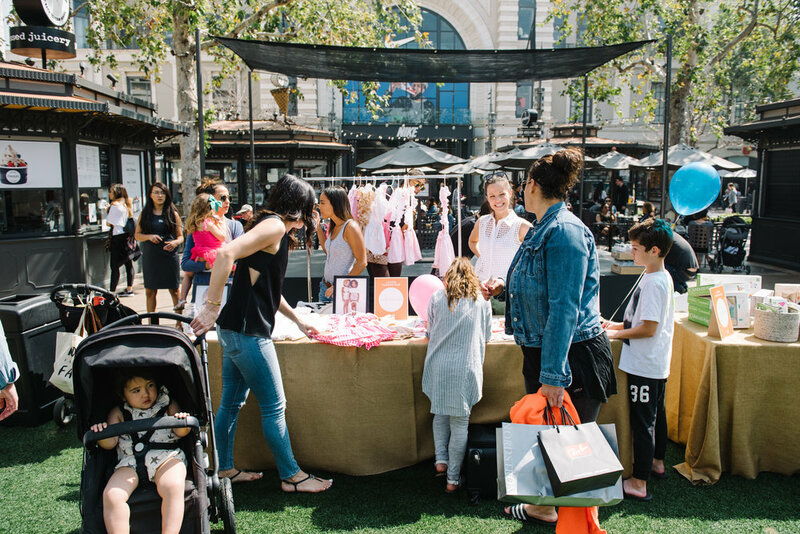 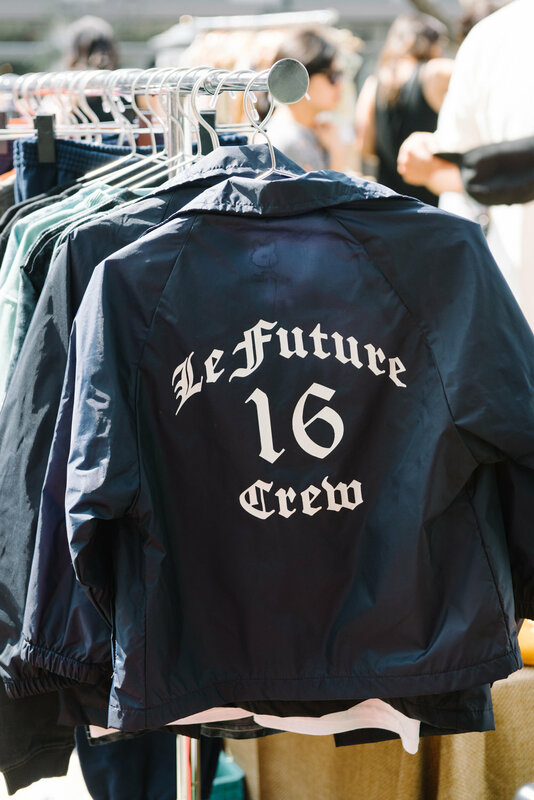 To kick off spring, we invited 16 inspiring brands and retailers to participate in our unique kids marketplace, which took place at one of our favorite outdoor shopping centers, The Grove. 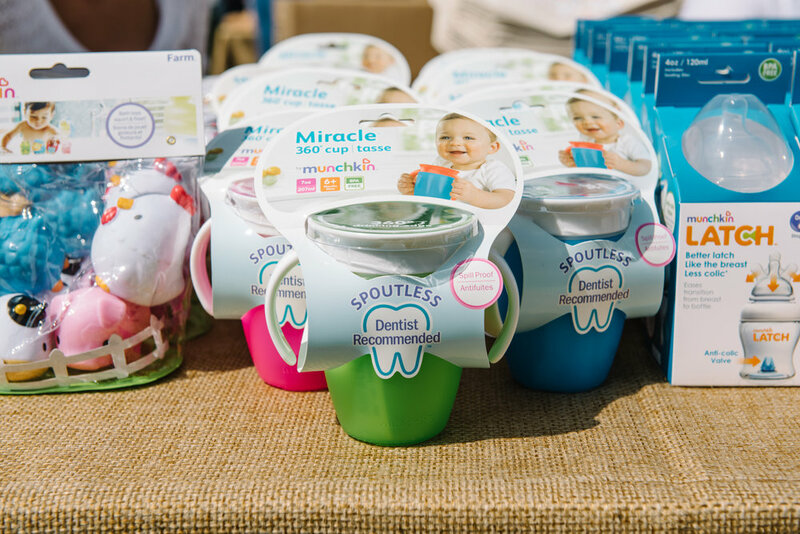 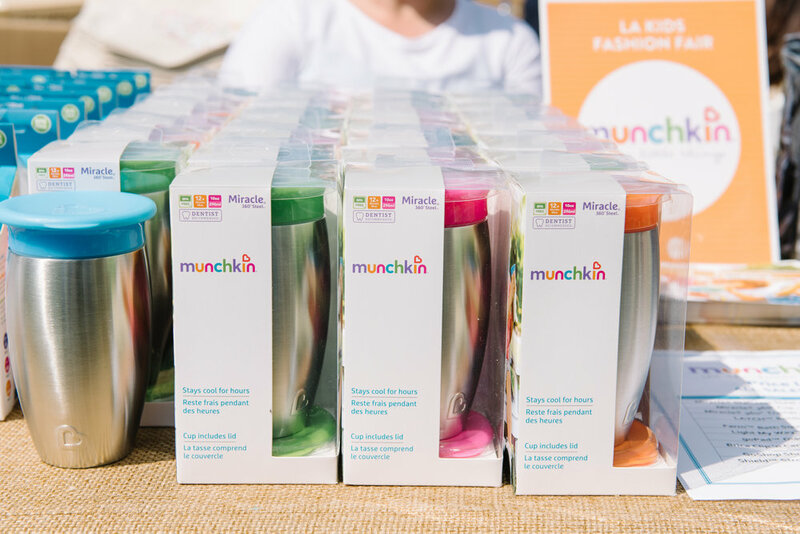 Sponsored by #1 baby products brand Munchkin (our Kids Fashion Fair sponsor for 2017! 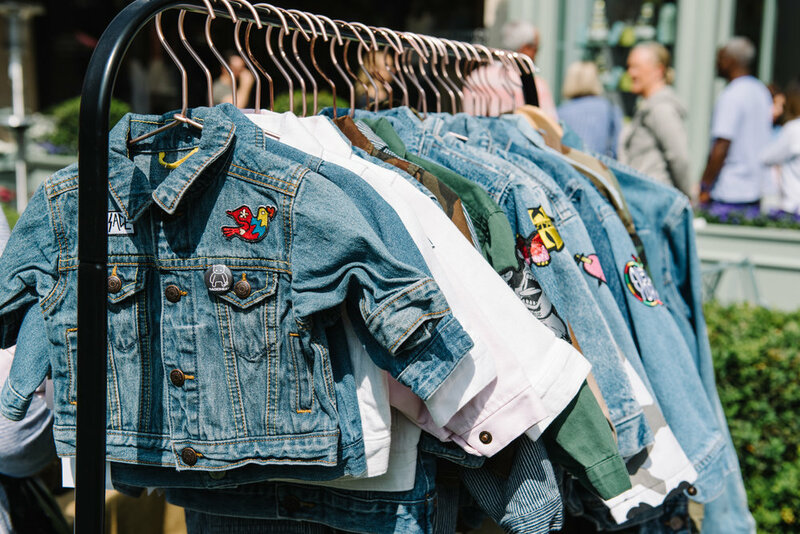 ), the event featured a fun mix of creative labels, many of which are less than two-years-old, as the heart of KFF is to provide a platform for emerging talents. 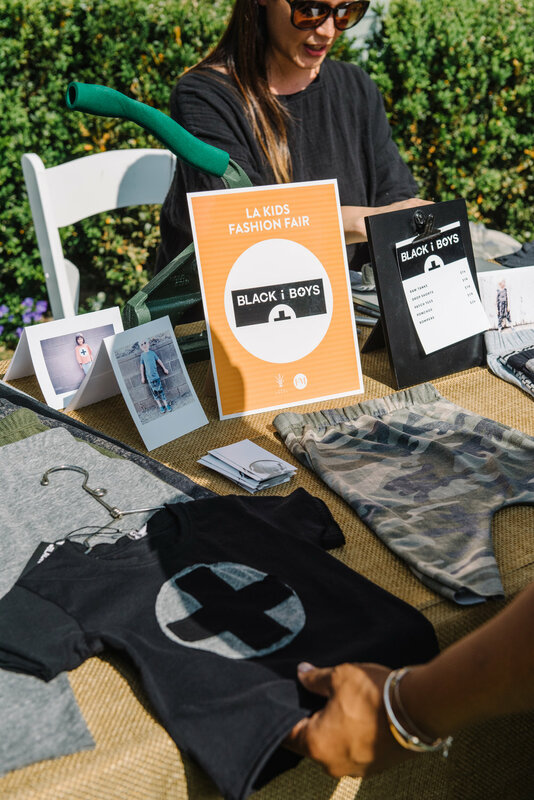 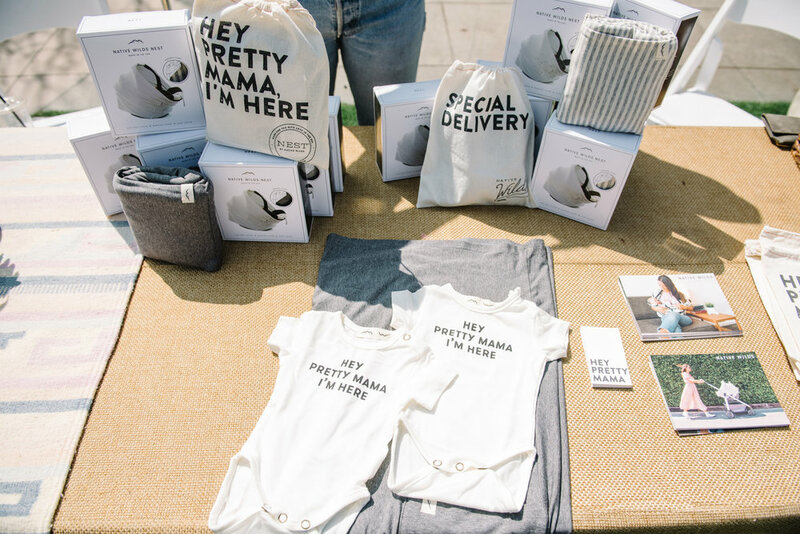 Vendors included Black i Boys, Disco Panda, Ezra & Edie, Hey Babe!, Le Future Kids, Lennon + Wolfe, Little Lamma, Mini Dreamers, Native Wilds, Rose & Rex, Starling Jewelry, Stella.Phoenix, Tiny Crane, Tiny Remix, and Your Kid's Concierge.